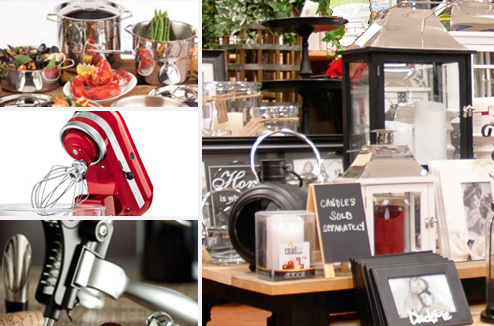 Housewares: a great selection of fine-, resilient-, even 1-time- sets for fine occasions, everyday and outdoor use. Small Appliances: like mixers, toasters, coffee makers, personal care devices & more to make food prep, cleanup & life faster, better, simpler, easier. Décor: to make every space welcoming, personal, and cozy with mirrors, clocks, candle holders centre-pieces, picture frame, shelves, accessories, seasonal & outdoor décor, decorations, & accents. And, if what you're looking for isn't in-stock, we can usually get it in 2-3 days. 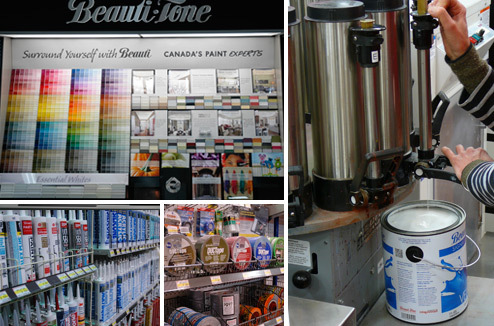 Dickson Home Hardware has everything needed to make any painting, building, restoration & protect-it project easy! primer, ceiling-, kitchen-&-bath, rust- & spray paints, stains, Designer Series, Natura, Flex-Rock & Hard-Rock coatings. Coatings:National Brand stains, thinners, lacquers & varnishes, sealers, strippers, epoxy coatings, and wood preservers. Supplies:Latex & oil brushes, rollers, trays, painter's tape, sealants & caulk, dropsheets, sandpaper & more. Ask us anything, incl. to colour-match your sample. See Dickson Home Hardware for all Electrical and Plumbing, as well as ancillary supplies needs. 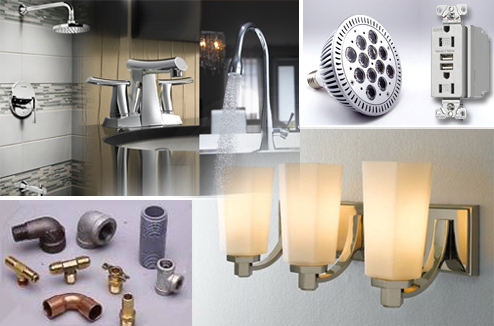 Electrical: Everything to connect, plug in, light up, time & stay shock-free, indoors & out-, while Saving Energy and Money with energy saving fixtures & bulbs. Also, parts & supplies incl. solder, connectors, tape, fasteners and the necessary tools. all kinds, filters, gaskets, tools and all the supplies - solder, pvc & abs glues, torches & gas, and more to make big or small hookups & fixes leak-free & easy. Other: We also carry furnace filters, air diffusers, humidifier parts & related items. Dickson Home Hardware stocks many quality products for every need. Tools: tough powerful tools for homeowners & pros for every job, plus batteries, bits, blades, accessories & more. 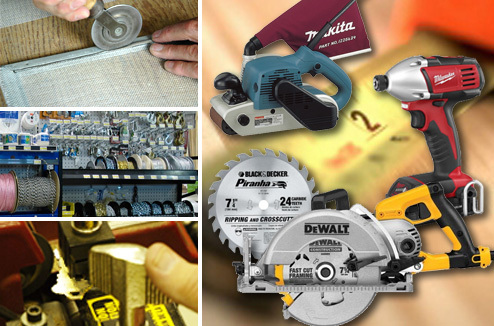 Hardware: fasteners to hinges, cabinet pulls to rails, shelf brackets, lock-sets rope, chain & more, for any application. Seasonal: From seasonal equipment & tools to outdoor season needs like seeds, fertilizer, pesticides, ice melters, shovels, mowers, blowers, even patio furniture, we can get, assemble and deliver. Services: We 'do' screen- & window repair, key cutting & locksmithing, even gas BBQ installs & power tool repair. 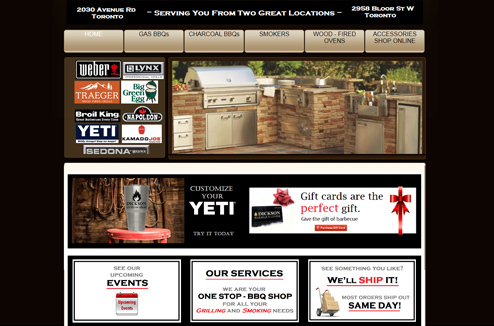 Our linked BBQ Store is your #1 source GTA-wide and Online throughout Ontario for the Best Grills, BBQs and Smokers, as well as Accessories, Parts, Service, Supplies and Installations. Visit or contact us for pre-purchase advice, insights and assistance, the Top Selection from #1 Brand Name manufacturers, über-competitive pricing, and the Best Service going anywhere. CLICK: the button below (right) to open a NEW browser window and let us know how we can be of service.